So I got my hair re-coloured at the weekend, my hairdresser was pretty cheeky and decided to go a shade darker without asking me! I think this tone is far too dark for me but red colour fades so quickly that it'll soon be the shade I want. Anyways enough of that! On to glasses! I have worn glasses everyday since I was 6. My first pair were a huge pearly pink pair that took up two thirds of my face and looked like something your granny would wear. 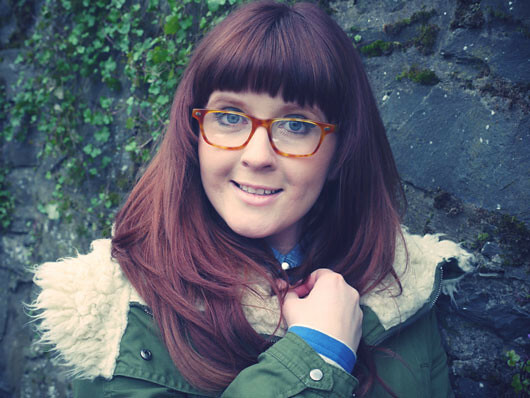 Over the years I have developed a real love for stylish frames, they are my favourite accessory! A lot of people ask me why I dont wear contacts but glasses suit me & they are part of my look. I cant imagine not having a selection of pretty frames to chose from everyday. Which is why I was so excited when Swag & Stare contacted me and asked me if id like to review some frames from them. I chose 4 frames, which they sent with plain glasses lens for me to try at home. 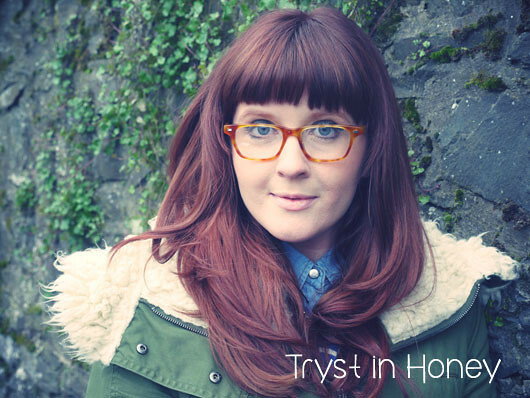 When I first tried on the frames Tryst in Honey was my favourite pair as the colour looked so great with my then gingery locks. 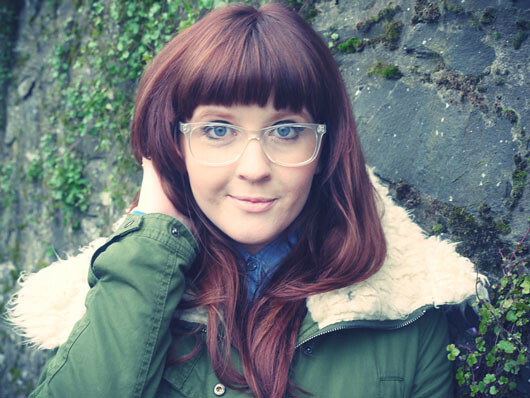 The clear pair in the Gramercy frame shape I also love! I have always wanted a clear pair but never found ones I liked. The legs are dark tortoise shell which I think makes them really unusual. 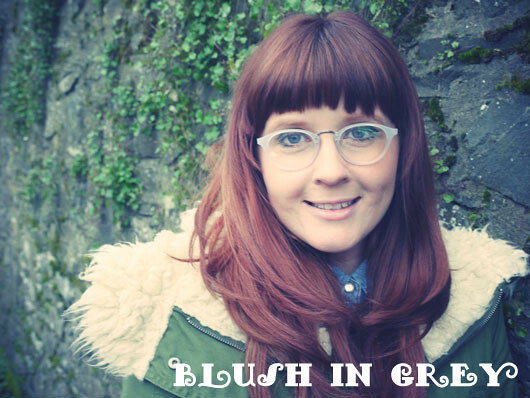 I really wanted to love the Blush frames but as Im sure you all agree they dont suit my round face. Someone with a more oval face would suit them a lot better. 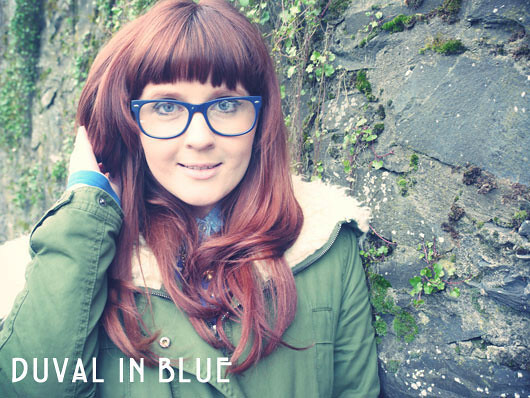 Duval in blue I thought were too big a frame for my face when I first tried them but I love how they have photographed and the colour is fantastic! So basically I love 3 outta 4! Which are your favourite? Hopefully you guys can help me decide which ones to get with my prescription lens! I love the same three as you I think! The first ones are probably my favourite though! And you have the loveliest hair ever! I agree with Sophie, and Holl - your hair looks gorgeous! You can definitely pull off this deeper shade of red. 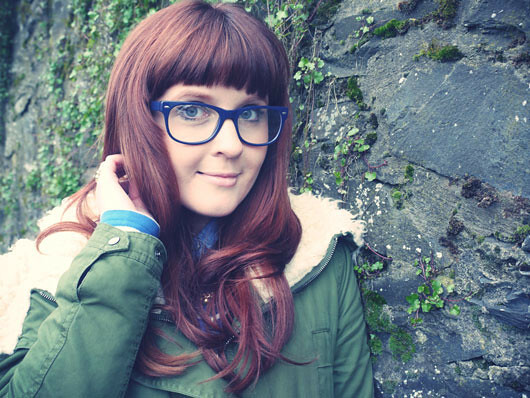 My favourite glasses would have to be Gramercy and Duval - they are so unique and really compliment your face shape & your style. 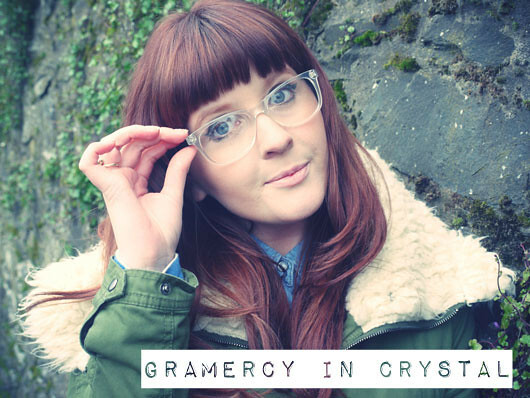 Gramercy in Crystal is my definite favourite on you, they're really unusual, but also look like they'd be easy to wear/style if that makes sense! 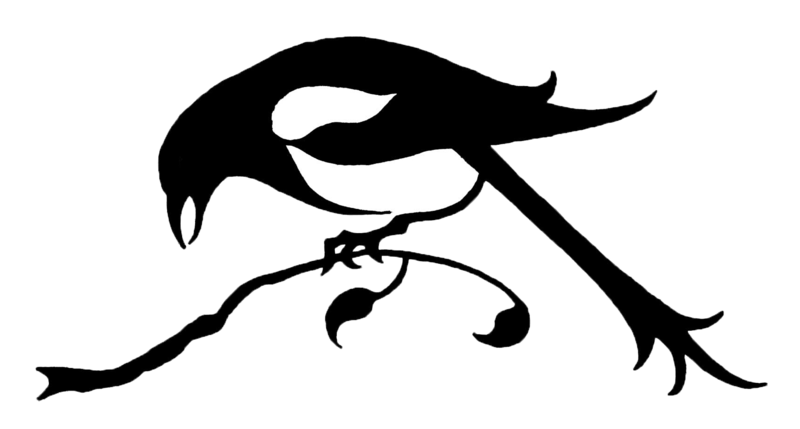 Magpie girl you are a great dresser and the glasses really add to your look. I like them all and I know you do as well. The Blush In Grey are over the top library conservative. I think of cold and big coats. When I look at them, I think they are the kind a woman would wear if she wanted to hide and not be noticed. Somehow that just does not seem like you. You already wrote about how obsessed you are with glasses, so I'll leave it to you. All I could notice is that your hair is different and I like it the other way better. Your choice though but Carrot tops rule! The clear Gramercy pair are my favorites! So unique! The tryst ones in honey are gorgeous on you!! I'm not so keen on the first pair, they kind of remind me of the goggles you wear in lab at school! But you're right about the blue ones they photograph reallyyyyy well! I wear glasses too and have learned to love them so much lately. I only have a couple of pairs. One of which I don't like. I really should purchase some more. It's really hit or miss if they'll suit me. Your hair looks lovely by the way. The tryst in honey pair really suit you, as do the last ones. The first ones are pretty lovely too... Maybe just get them all?! ;) wish I suited my glasses as much as you do! They always look perfect on you! I love duval in blue! I've been wearing glasses since the same age but don't really think I embrace them much, don't know if you read the article related to this in Company? Anyway that's how I feel in them, wish I looked as cool as you though! Love the first pair of glasses too. I'm always jealous of people who can carry a pair of glasses as well as you! The clear ones are gorge! I like the honey ones as well... difficult decisions!! I think I like the Blush in Grey pair best. You really do suit glasses. I grew up really wanting glasses, I always have. I apparently will need them soon, probably at my next eye test and there's a little part of me who is pleased. omg your hair is perfect! love the colour and the natural curls! I like all of these but Gramercy or Tryst are my favourites! 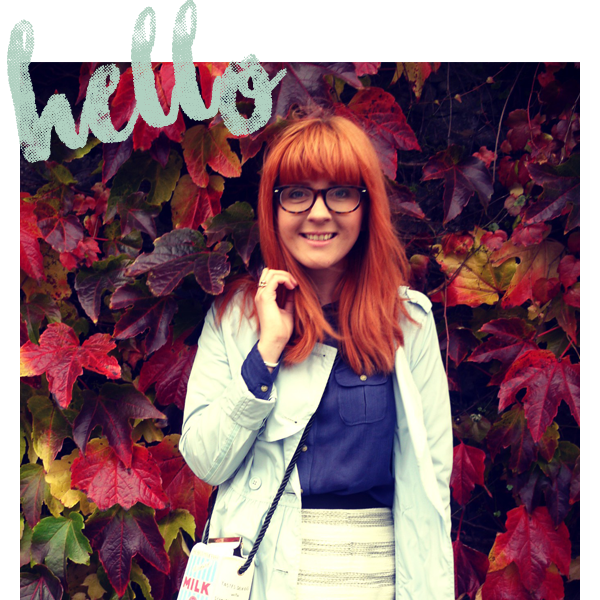 Love the Duval in Blue, they really suit you. Your hair is gorgeous lovely! i love the clear ones!